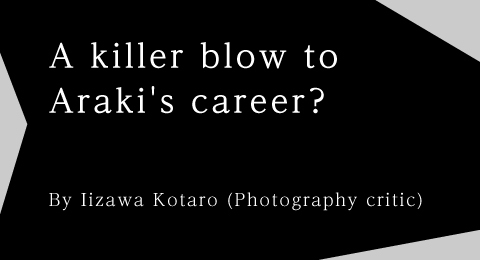 ARTICLE Iizawa Kotaro: A killer blow to Araki’s career? PICKS Creators@Kamogawa: What is a Night Mayor? REVIEW Hattori Hiroyuki: Mise Natsunosuke and Tohoku-ga – Can a new order arise from chaos? A killer blow to Araki’s career?